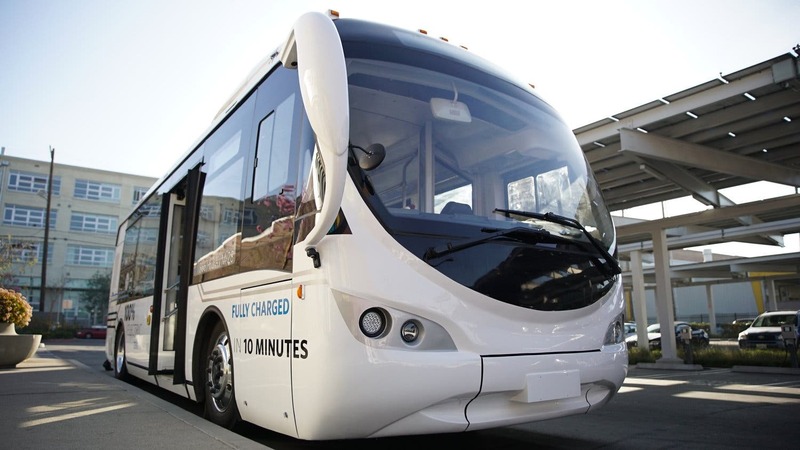 The US-based commercial electric bus supplier Advanced Vehicle Manufacturing (AVM) has secured a memorandum of understanding for the sale of 58 commercial electric vehicles with the Israel-based transportation and tourism firm Afifi Group. To be more specific here, AVM signed the memorandum of understanding with the commercial transportation and logistics arm of Afifi Group, UBSI. Notably, the deal also involves plans for the purchase of a network of AVM’s 350 kW CCS 2.0 high-power plug-in electric vehicle chargers — which reportedly provide charge times of fewer than 10 minutes. Also involved in the deal will be the provision of a centralized fleet management system, route optimization software via AI, and Bluetooth beacon hardware. As it stands, the memorandum of understanding also calls for first deliveries to begin in Quarter 1 2019. “We found AVM’s integrated technologies and 10-minute charging to be the strongest commercial transportation solution for us,” commented Tawfiq Afifi, head of Trade and Services for Afifi Group. What’s most notable about this news is that Afifi Group represents the largest privately held transportation, tourism, and real estate group in “Israel and the Palestinian Territories” (that’s the way that the press release worded it, so I’m just sticking it in quotes there for readers to parse as they choose). That being the case, the plans represent a particularly notable acquisition. How many more EVs might it buy in the next year or two? How long until it fully transitions its fleets to electricity? While AVM is headquartered in California, it has a key partnership with Yinlong, which is a giant Chinese bus company. Of course, China (and Yinlong) know a lot about electric buses. Nearly 300,000 electric buses were sold in China from 2015 through 2017.